Partners from across Cardiff have come together to develop Cardiff’s vision to embed children’s rights. 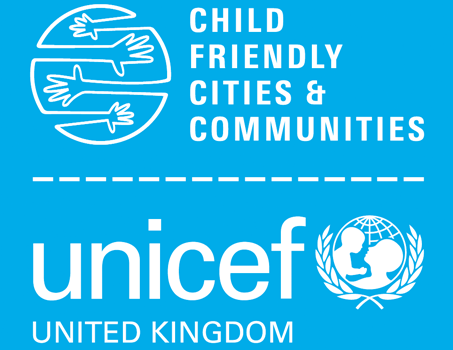 The vibrant session was hosted at County Hall on May 30th and focused on partners being able to find out the details of Unicef’s Child Rights Partner Programme. The event was hosted by Nick Batchelar Director of Education and Lifelong Learning and included a broad range of partners from Health, Cardiff Council, Police and 3rd sector partners. communities places where all children, including the most vulnerable, feel safe, heard and nurtured’.